Visiting a dentist for issues such as sensitive teeth is something that is commonly asked of Dr. Harmik Hartounian of the Dental Center of Simi Valley. His dental practice offers a variety of services and sees patients with all kinds of dental concerns, including overly sensitive teeth. Sensitive teeth can affect one’s quality of life. It can cause patients to be unable to enjoy their favorite foods or beverages due to sensitivity with food of different temperatures. Additionally, patients may have to avoid drinks with ice or hot beverages because it causes them pain. Sensitive teeth may vary from mild to severe. While some patients go about their lives without seeking treatment, it is advised that patients take the time to speak to a dentist about their sensitive teeth and the options available for reducing the problem. Sensitive teeth may be caused by several issues. This includes lack of sufficient gum tissue around the roots of the tooth or damage caused by conditions such as bruxism. Other times, sensitive teeth may occur due to thin enamel. Strengthening the enamel may be achieved with fluoride applications at the dental office. At home, patients with sensitive teeth may use a desensitizing toothpaste that is prescribed to them each and every time they brush. Determining what treatment is best for you and your specific concerns is best done during a consultation appointment and initial evaluation with an experienced dentist in Simi Valley. 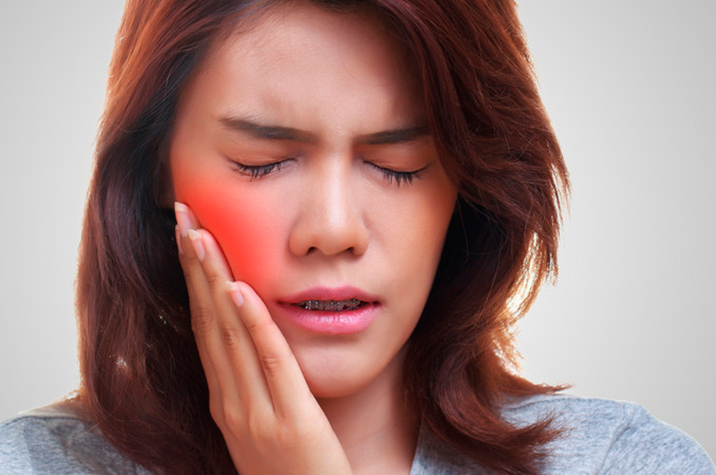 If you live in the Simi Valley area and are struggling with sensitive teeth, it may be time to talk to a dental professional about your options. 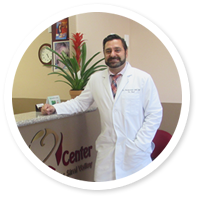 Dr. Harmik Hartounian of the Dental Center of Simi Valley is here to help patients in and around the community with their sensitive teeth needs. Call today at (805) 579-0600 or visit personally a 4210 E. Los Angeles Ave in Unit F Simi Calley, CA.